Sebelumnya sudah posting Game Crash Time 5 Undercover tapi hanya versi demo tapi kali ini share Versi Full. 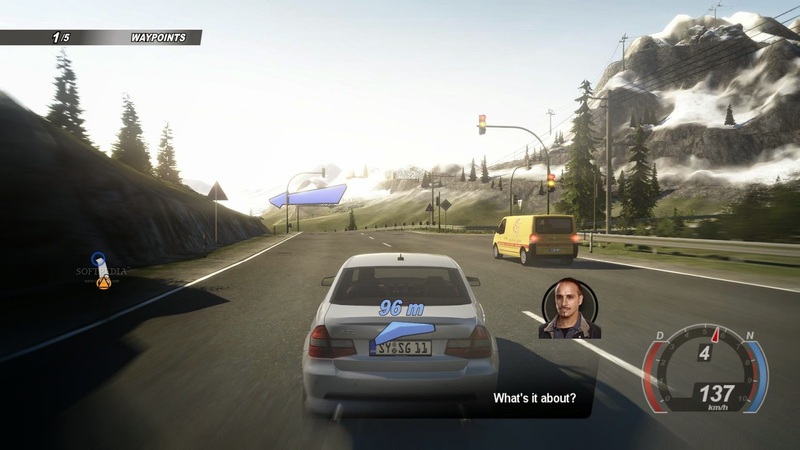 The game is known as Crash Time 5: Undercover outside of Germany. For the first time in the series, the game will include weapons for your car, such as Spike Strips, EMP, Oil Slicks, Hooks and Shields. 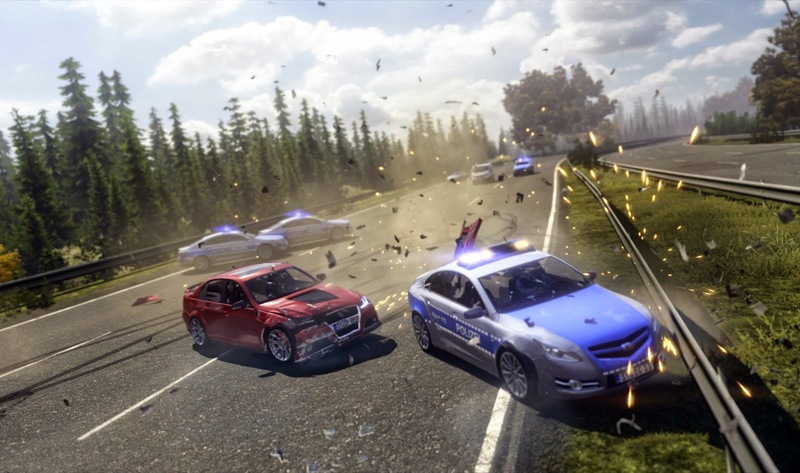 The plot is known to involve an undercover cop trying to bring down a smuggling ring, the game will also take place in some different locations like the Alps and the Autobahn and include 50 vehicles. The game retains the series Mission based structure with over 50 missions in the game. Online multiplayer for up to 8 players is confirmed with Deathmatch mode being one of the game types. Game sudah di test 100% work dengan kualitas gambar yang sangat bagus setara dengan PS3. 3. Install the game and copy crack to game install dir.